Babies. I know. 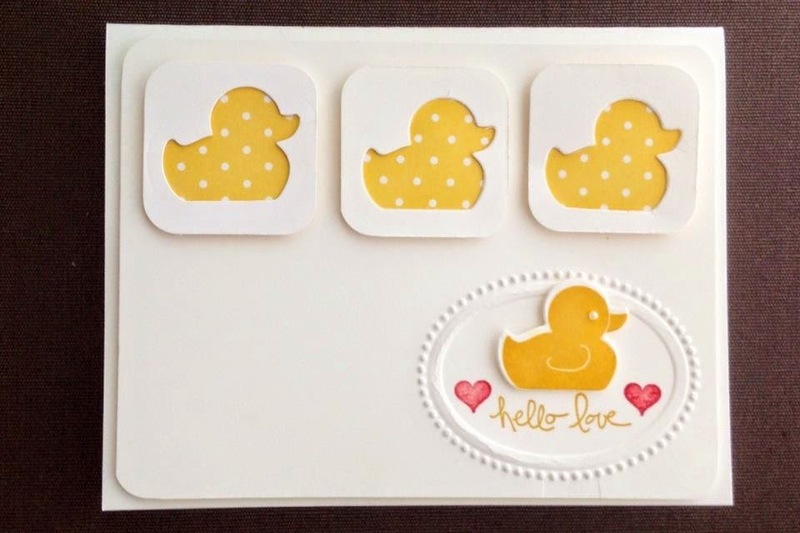 MORE Baby cards... It is what it is, folks. Today I used Something for Baby stamp set and Babys First framelits (available as a bundle for additional savings, oh yeah!) 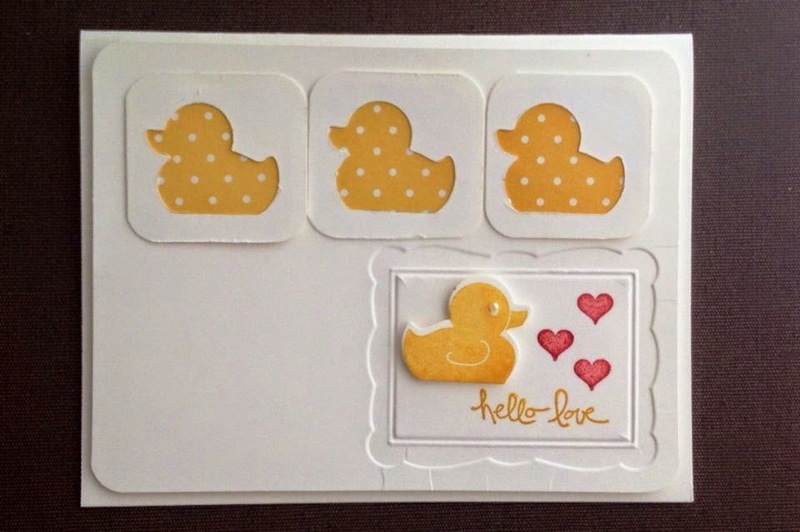 and tried a few combinations with Fun Frames and Perfect Polka Dots Embossing folders. I used Crushed Curry for the wittle ducky, and the Regals Backgrounds Designer Series Paper Stack for the frame papers. 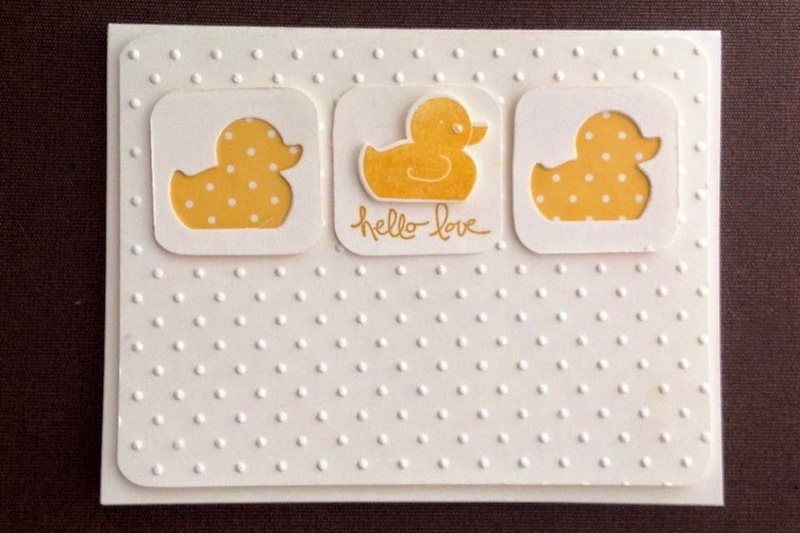 The Hello Love stamp is from the Good Greetings stamp set.